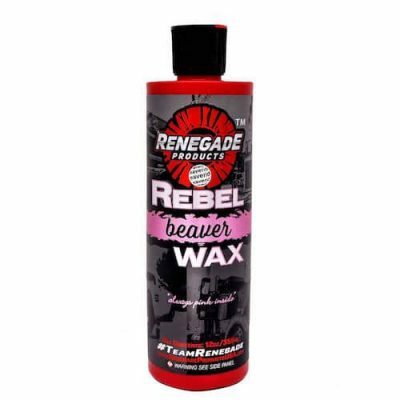 Rebel Rubber and Vinyl is formulated as a matte tire dressing and interior cleaner. 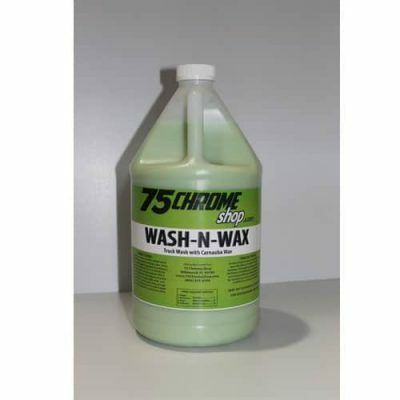 Used on rubber, leather, and vinyl it produces a dark and pliable surface as it penetrates to produce a hydrated surface. 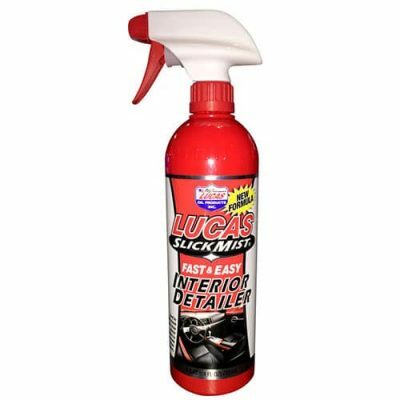 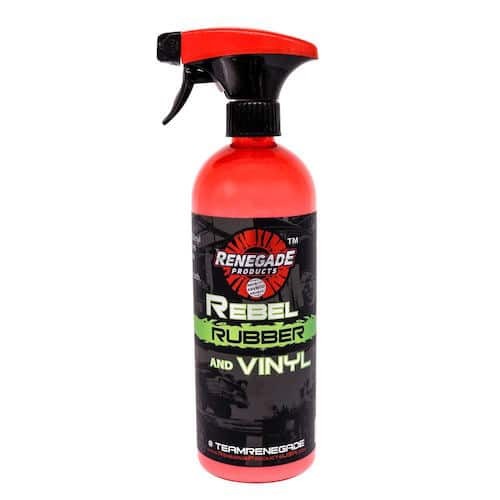 Use Rebel Rubber and Vinyl to leave a black dark surface on the outside of your tires that doesn’t leave a sticky or tacky surface, and then inside on your dash to help hydrate and protect your interior surfaces.